A real look into what a Dream Session is and how to create one for yourself. Oh boy, I can already tell I’m really going to super love this weeks blog post. I mean, It’s going to be all about DREAM SESSIONS. And that is kind of my life right? So… let’s break it down. Basically, it’s kind of like taking your imagination- Something that no one else can see but yourself and printing it out on paper. Taking all of those thoughts, details and things you see when you’re drifting off to sleep or in a day dream and spilling it out onto paper. Crossing it over into real life. The idea came about when I was very much deep deep into the wedding photography world (somewhere I really don’t ever want to go again… It’s scary there for me) I really only wanted to photograph brides running away from zombies, dinosaurs or really whatever I could think of that was not so weddingey. Now a days things are a lot more stream lined and child focused. 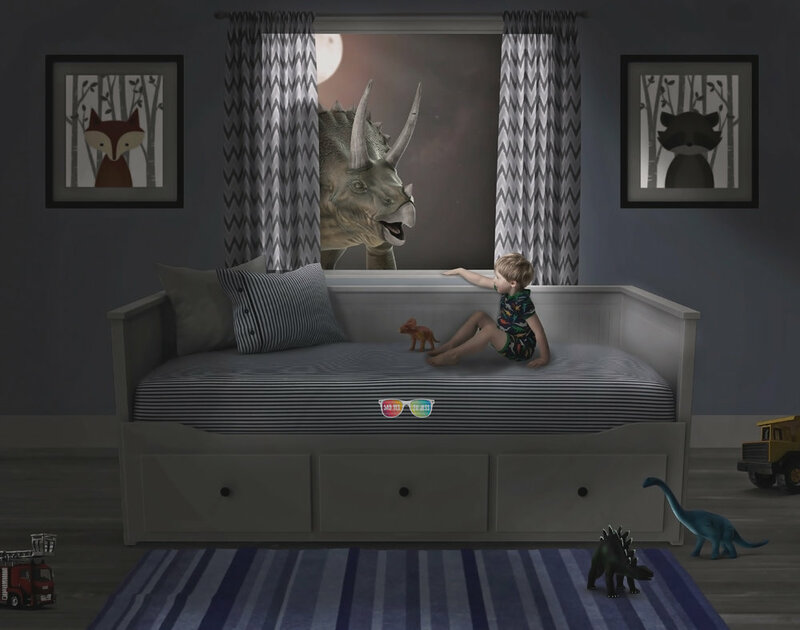 I say this because a Dream Session takes the imagination of your child and pauses it for a minute. All those games they play, things they imagine, or creations they make can be brought into a Dream Session and used to highlight where they are in their life and showcase what they dream about and imagine down to the detail of the color of shoe string they have on. Compleatly custom. No one else gets the same photo you have. EVER. Really to put a Dream Session together I only need 1 thing from you. The start of an idea. It could even be very vague. 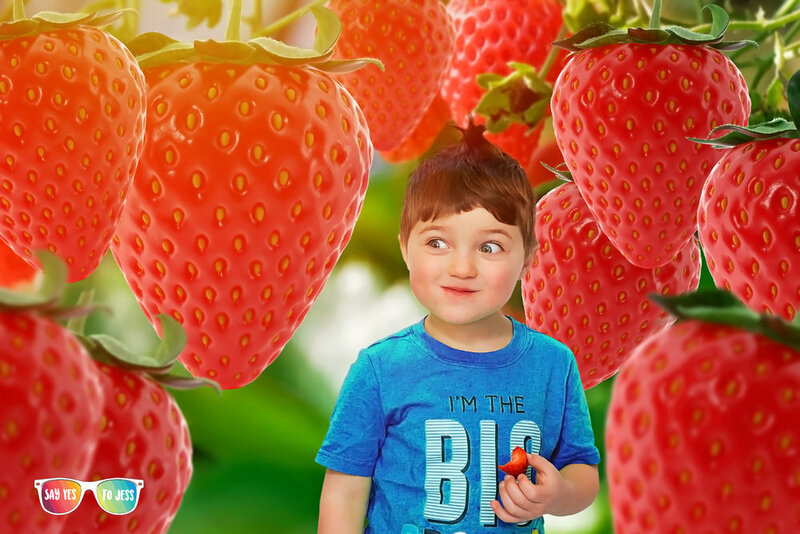 Maybe your child LOVES strawberries. That is really what gets their heart going all sorts of crazy . We will take that and ask your child questions in regards to the subject to build something that can be put into an amazing portrait. You don’t have to have a full blow up idea to create something that makes you feel joy. Sometimes something simple is better. Dream Sessions are all about describing you. Who you are now at that time. There have been so many different kinds of Dream Sessions done since I’ve started too. Each one unique and dreamed up through conversation with little ones. Some times they are off of this planet and sometimes they are under the ocean. 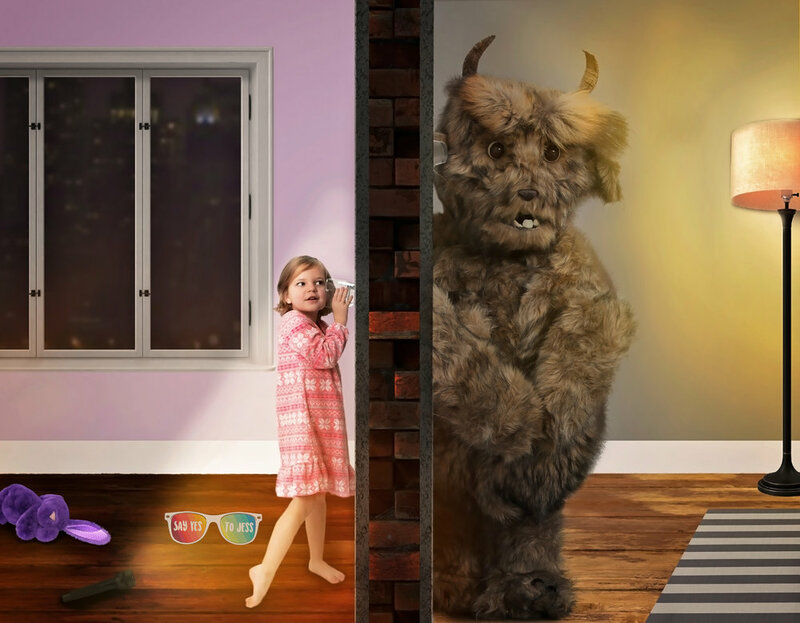 No matter what they are though, they are always creative and showcase your Childs imagination. During a session, you’ll be given everything you need and all you’ll have to do is show up. Sometimes there are costumes, hair and makeup and sometimes it’s just your everyday normal clothes. Every child is different, Dreams different, plays different and their photos should also be different. Framing something like this in their room for them to see will spark their imagination everyday and keep them dreaming into adulthood. So if you haven’t done a Dream Session yet now is your time! Send me a message and book one today! Remember, you only need a small idea to start. Who's ready for a good adventure?